Whether you are the proud new owner of a motorhome or a seasoned old hand, you share one critically important concern in common – and that is the need to insure your motorhome. Motorhome insurance is not just a recommendation; it is required by law the moment you take the vehicle onto the roads or drive it in any other public space. 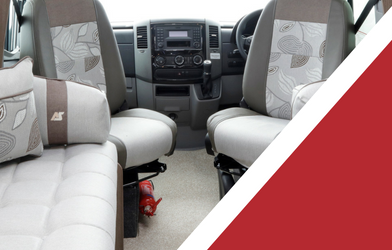 The minimum legal requirement is for third party insurance – which covers you only for injuries you cause other road users or damage to their property but offers no protection against loss or damage to your motorhome. A modicum of additional protection may be provided by third party, fire and theft insurance, but any motorhome you might think about buying from us here at Derby Motorhomes is almost certain to need the full cover – against all forms of theft, loss and accidental damage – afforded by comprehensive insurance. Comprehensive cover is likely to be required because of the value of your motorhome and its vulnerability to theft, attempted theft and break-ins. 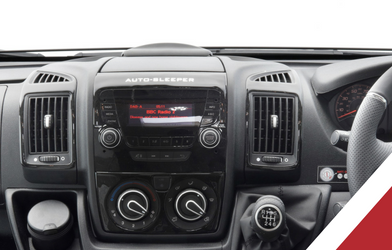 That, in turn, makes security of your vehicle of paramount importance – to you and to your insurer. The website Out and About Live explains the efforts made by the insurance industry to assess and grade the effectiveness of a whole range of security devices and systems – which are rated through rigorous testing at the industry’s research headquarters in Thatcham, Berkshire. 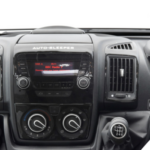 There are currently five distinct categories of security equipment – from electronic alarms and immobilisers to vehicle trackers to aid the tracing and recovery of stolen motorhomes. 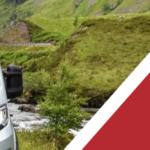 Whatever categories of security demanded by your motorhome insurers – or categories which earn valuable discounts on the price of the premiums you pay – here at Derby Motorhomes we have the experience and expertise to advise you on ways of meeting those standards (which are already likely to have been met by any vehicle we supply). It is essential to have an accurate and up to date valuation of the vehicle and its contents for insurance purposes. 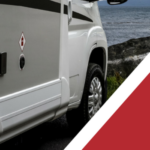 The total sum insured is the maximum amount any insurer is obliged to pay out in the event of a claim, and you want to make sure it is sufficient for the repair to any damage or the replacement of your motorhome if it is a total loss. 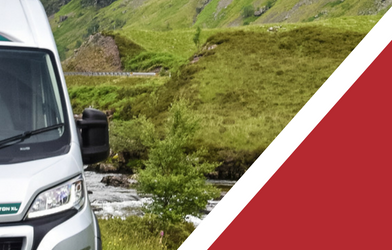 Once again, our expertise and experience here at Derby Motorhomes may help you arrive at a realistic and up to date valuation of your motorhome and its contents. 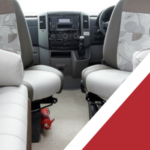 As with any type of motor insurance, your motorhome insurance also takes into account the number and identities of those who are covered to drive. The most comprehensive coverage is given by policies which cover any driver, but you might choose to restrict driving to named drivers only or even to yourself alone in order to gain further discounts on your premiums. Your motorhome insurance may already incorporate a compulsory excess which is payable in the event of a claim, but you might opt to accept a further voluntary excess in return for cheaper premiums. Just as with the insurance for the car you drive, motorhome insurance typically offers valuable discounts on the price of your premiums if you remain claims-free from one year to the next – remember to make sure that any no claims discount to which you are entitled is reflected in your quotation or renewal notice.